Stop by Burger King for an on-the-go meal while you are enjoying the sights in beautiful Golden, Colorado. 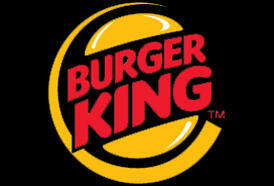 Burger King restaurants are known for serving high-quality, great-tasting, and affordable food. 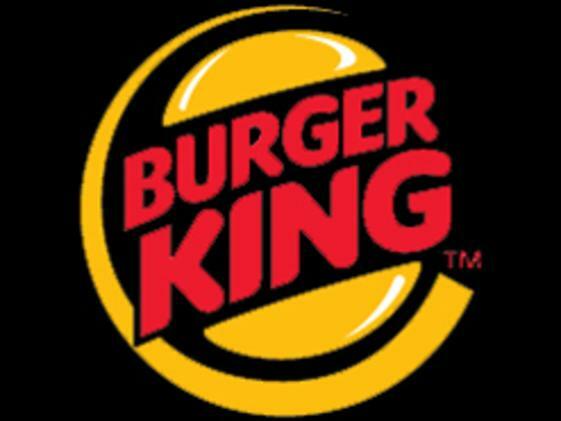 Founded in 1954, Burger King is the second largest fast food hamburger chain in the world. Their commitment to premium ingredients, signature recipes, and family-friendly dining experiences is what has defined their brand for more than 50 successful years.